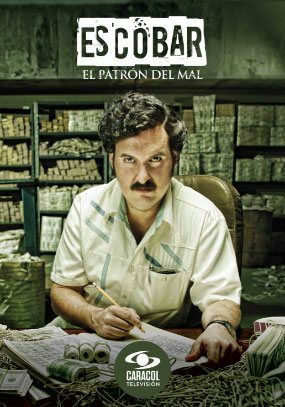 CAP studios has aided in producing highly-rated and critically-acclaimed series and shows, such as El Cartel de los Sapos II, El Show con Tony Benitez, or Pablo Escobar, El Patrón del Mal. 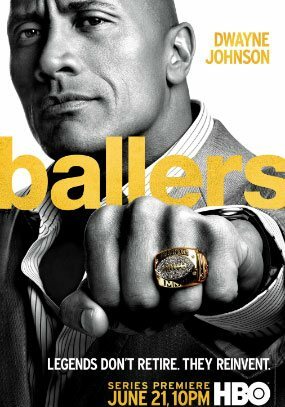 CAP Studios is a full-service Film and Television production studio, strategically located in Doral, FL. 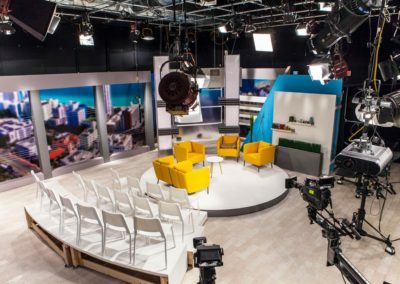 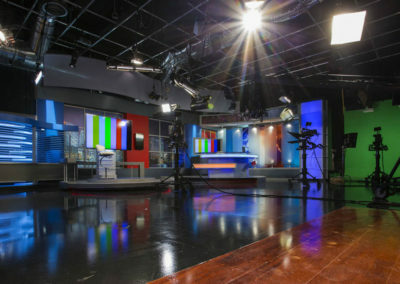 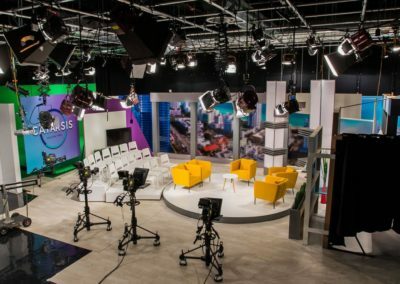 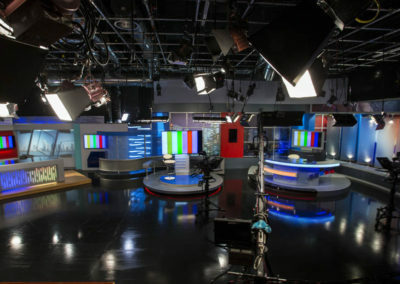 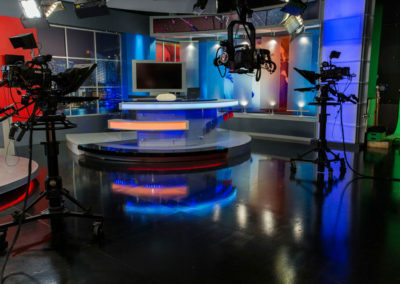 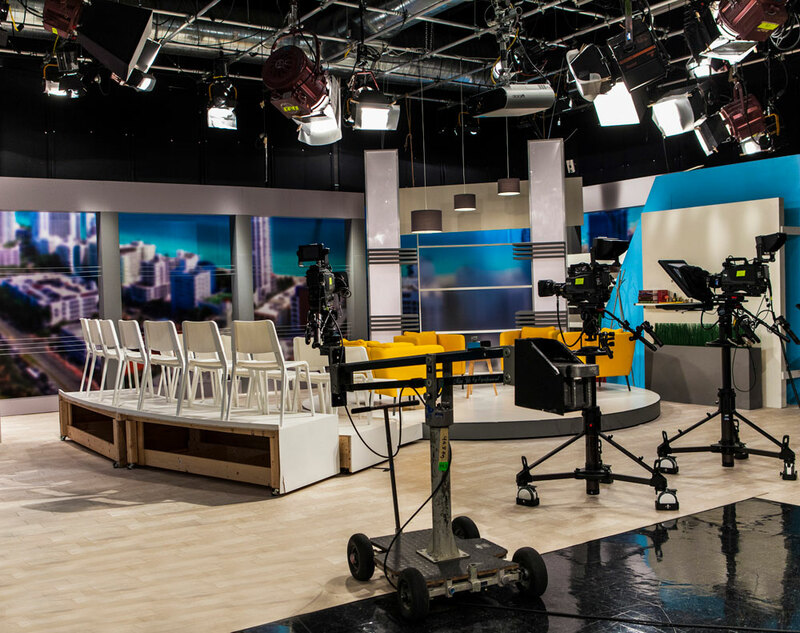 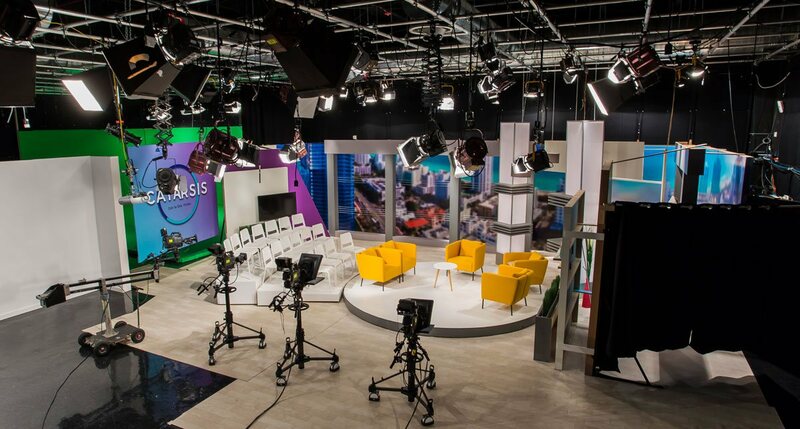 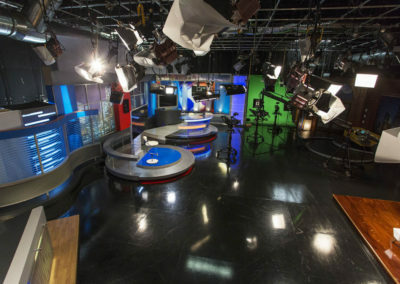 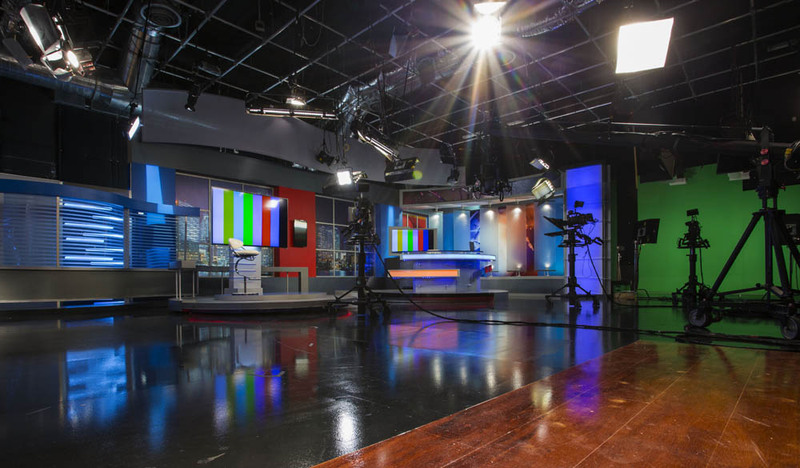 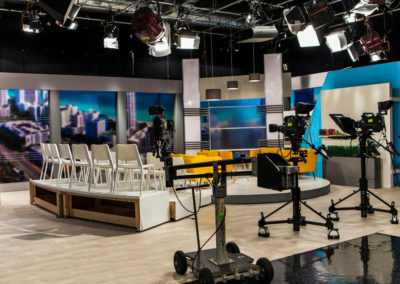 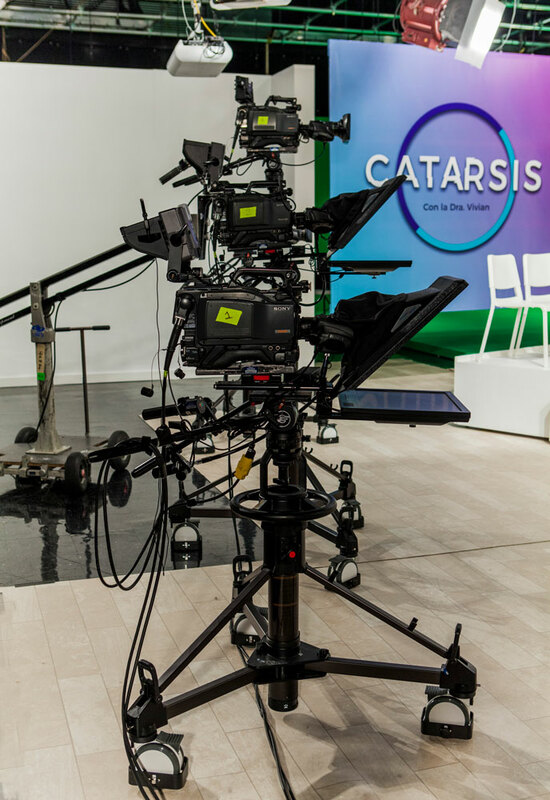 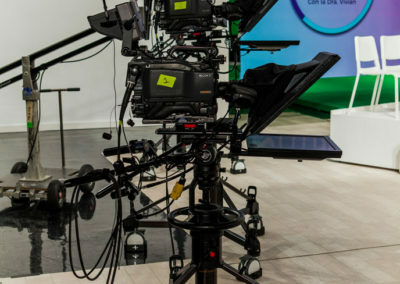 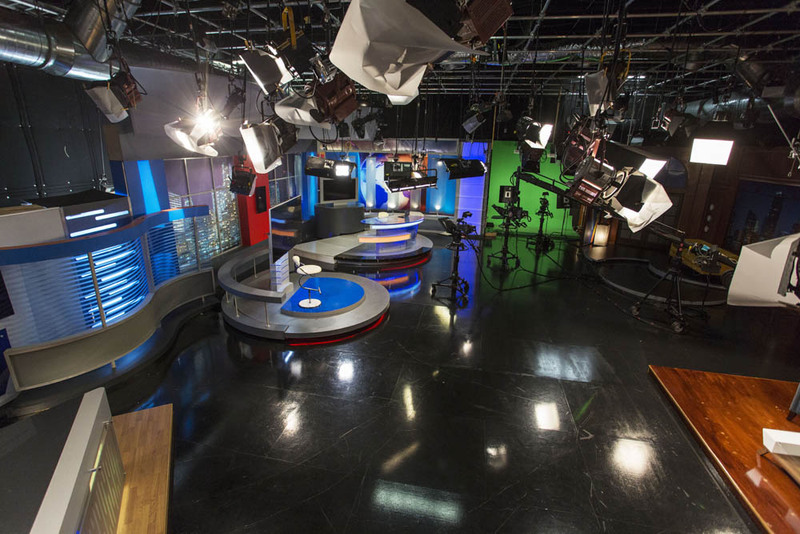 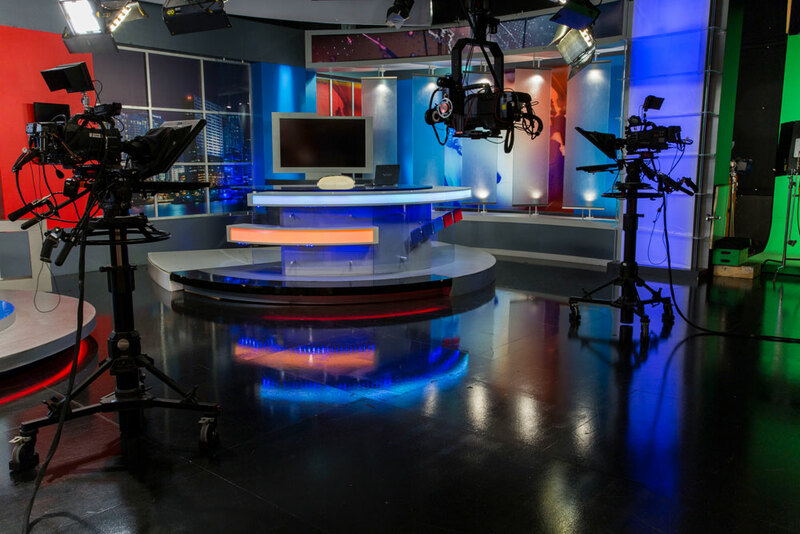 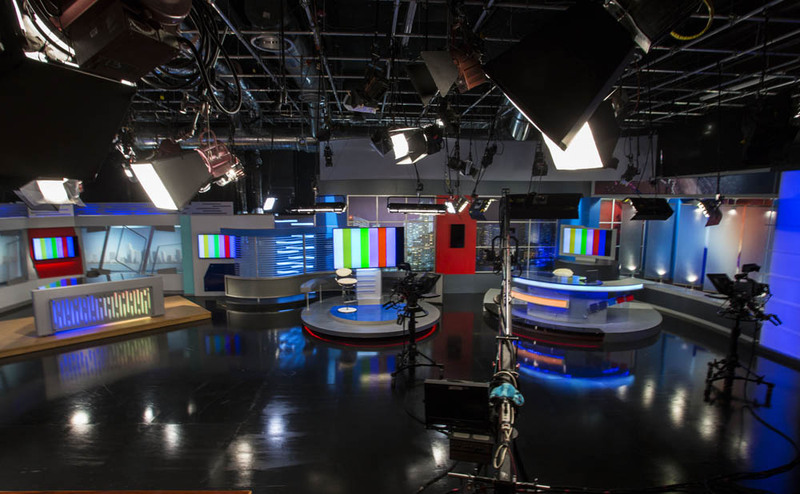 fully-prepared with state-of-the-art HD cameras, jibs, lighting, and master control rooms.